Immerse yourself in a subculture. Understand the beliefs, rules, roles, organization, and core drivers of this group. Present your findings in the form of a short documentary. I had always been curious about the world of Tabletop Role-Playing Games, and wanted to understand the culture behind them. 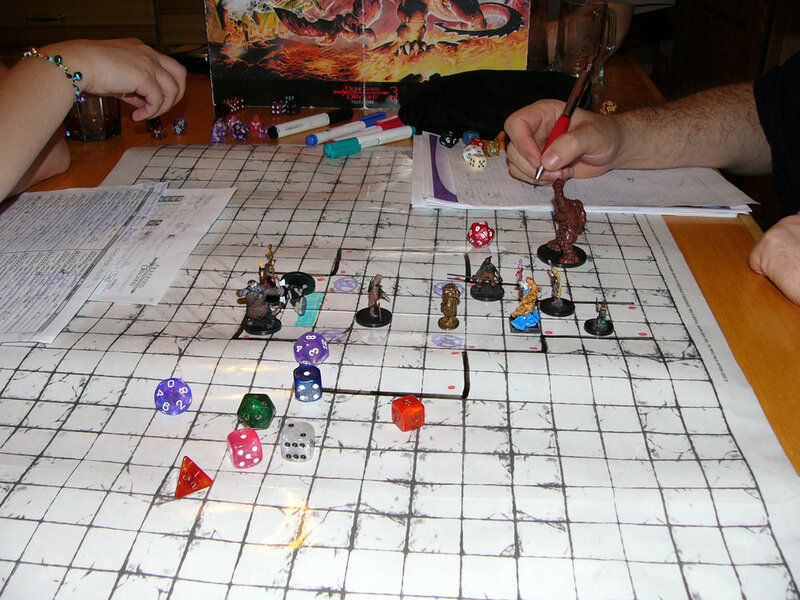 Everyone has heard of Dungeons & Dragons, but many perceive it as a nerdy fantasy game you play in your basement. I knew there had to be more to it, so I chose this group for my documentary. A type of game system designed around actions through speech. Players act out stories by taking on a specific character. One person (the Dungeon Master) leads the story and all other participants decide the actions and decisions of their character, which are further determined by rolling dice. Most of the story can be improvised within the rules, and everyone’s decisions and actions determine the outcome of the game. While the most common theme is high fantasy, there are dozens of other genres anywhere from Lovecraftian horror to cyberpunk science fiction. Desk Research- I learned the history of Tabletop Role-Playing Games and the basic premise of the games. 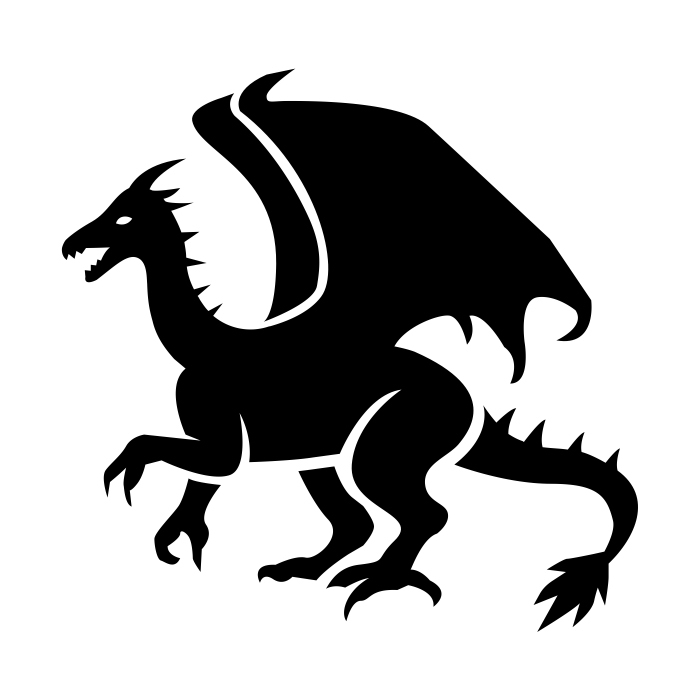 Play- I needed to understand the spirit of these games, so I found someone hosting beginner Dungeons & Dragons sessions and participated in several games. Plan- After having an understanding of the game and why people play, I was able to hold substantial conversations on the topic. I mapped out who I needed to interview and what visuals I would need to tell the story through film. 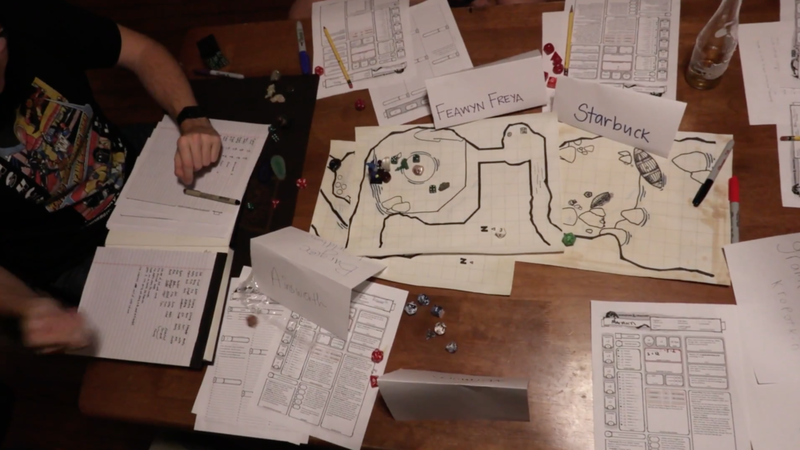 Edit- Arrange the footage into a cohesive story that depicts the true spirit and culture behind Tabletop Role-Playing. Immersion- Stories are as real as players make them. Part of the magic of RPG’s is becoming truly immersed in the world you and your friends create and the characters you become. When utilized to their full extent, these games create stories that you feel a part of, and it becomes more like living the story than acting it out. Everyone remembers these stories not as playing a game, but like they were actually there in the experience. Collaboration- Players build the game from real world experiences. RPG’s would be nothing without a team of people you care about, people you trust, and people you have fun with. The game is so special because you are collaboratively creating something from nothing. The story takes shape around the personalities, knowledge, and experiences of everyone participating. Connection- Authentic relationships from the game translate to real life. The personal avatars that players create come to life as though they are real. The connections you develop personally with your own character, as well as other people’s characters, become authentic relationships in and outside of the game. Dungeon Master/Game Master (DM/GM)- Participant who writes, organizes, and leads the narrative of the story throughout the game. Characters- All other players take on a persona and act out characters based on extremely detailed abilities, behaviors, and restrictions established before the game begins. Session- One sitting of role-playing gameplay. This could be a one-off story, or one piece of a larger campaign. Campaign- An ongoing story epic, comprised of any number of sessions, where the Dungeon Master advances the same storyline and players develop the same characters. Dice- Dice are used to add an element of randomness or chance to a story. They settle disputes, and are the main mechanic in combat sequences deciding whether actions succeed or fail.